There’s simply no getting around it: India in June is hot. Very, very hot. It takes a hardy sort to get acclimatised to the soaring temperatures and the tropical humidity – particularly as the monsoon bears down. But don’t let the weather dissuade you from visiting India in June. It may be roasting across the Deccan plateau, but look to the north. 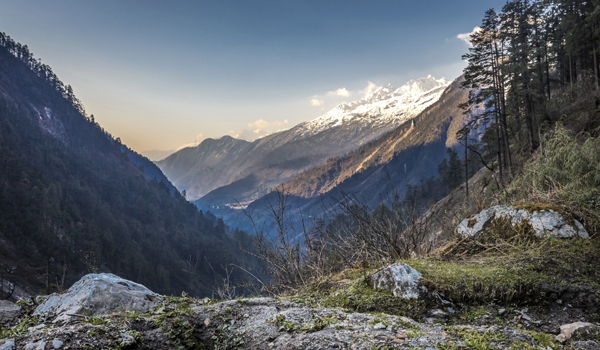 India’s Himalayan regions are rarely uncomfortably warm, even in the summer months – and the chance to explore the staggeringly beautiful landscapes is a rare treat for any visitor to India. 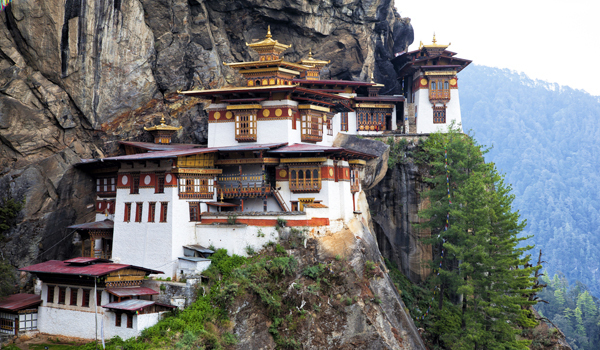 Combine your discoveries with a jaunt to Bhutan and you’ve got the makings of the ideal vacation to the subcontinent. Begin your journey in striking Sikkim. This petite Indian state – which shares borders with Nepal, Tibet, Bhutan, and West Bengal – was once regarded as a utopia. It isn’t hard to see why: the state is unspoiled, and the wealth of its nature (picture soaring, snow-covered Himalayan peaks interspersed by verdant valleys) is stunning. The small, low-key capital of Gangtok is where most journeys to remote Sikkim begin. From there, there are mountain views to drink in and temples to discover. Tashi View Point offers some of the best perspectives on Kanchenjunga – the third tallest mountain in the world – while landmarks like the Phodang Monastery inspire. Haven’t had enough of the mountains yet (who could?) and ready to do a bit of trekking? Just across Sikkim’s eastern border lies Bhutan – a mysterious kingdom surrounded by towering peaks that, due to its elevation, is often known as “the Roof of the World.” Bhutan is undoubtedly ideal terrain for adventurous types, and many of its most essential landmarks – like the Tiger’s Nest Monastery – certainly require some hoofing to witness. 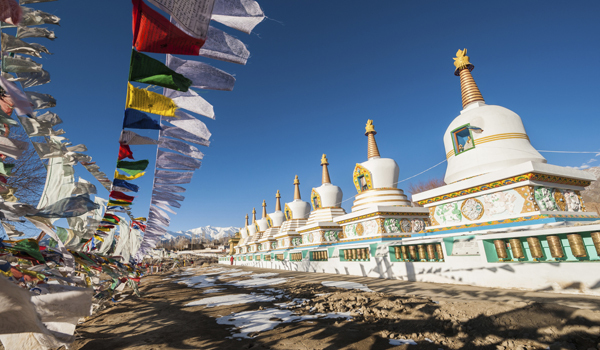 Combine the mountain trips with a cultural voyage in Thimphu, the country’s capital, but just note that earlier in the month is the best time to visit, as the arrival of the monsoon can often make for muddy roads and difficult access. Visitors to India in June can also head west – that is, to the gloriously beautiful state of Kashmir, the subcontinent’s very own Garden of Eden. Srinagar is the natural starting point. The “Venice of Asia,” Srinagar is famous for its glittering Dal Lake, as well as its other natural waterways. An evening spent on a luxury houseboat is the ideal way to get a feel for the city before moving on. Though Gulmarg, one of Kashmir’s hill stations, is justifiably famed for its skiing and other winter sports, in the summer it bursts into color as wildflowers take hold. 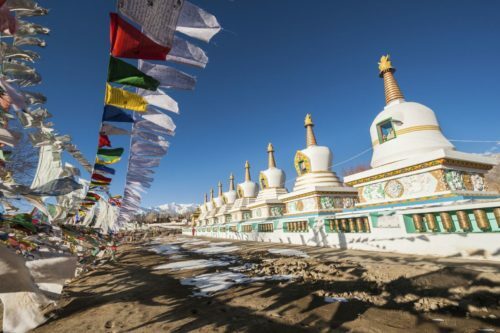 You can also venture deeper into Kashmir and explore the province of Ladakh – a wild and mountainous stretch that offers some of the world’s most beautiful scenery. And for those who aren’t certain about venturing so far north? For a steamy, tropical, and truly relaxing vacation, the many Ayurvedic retreats of Kerala in the very south would make for an ideal respite. 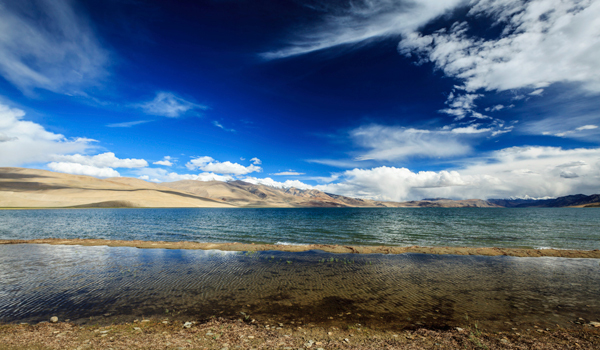 But no matter what, don’t let the weather sway you – India in June is as wonderful as ever.